Avenel Hats are designers and wholesalers of fashion headwear & accessories and supply all types of hats and caps and gloves, as well as scarves, beanies and more. Our business is to supply the fashion, corporate and promotional industry with the latest designer trends in headwear and complimentary accessories. 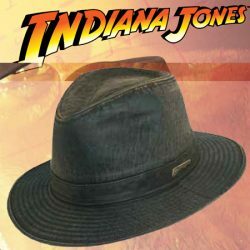 Avenel Indiana Jones Collection Fedora. 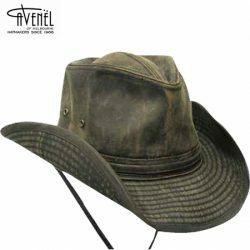 Avenel Outback Styled Weathered Cotton Hat. 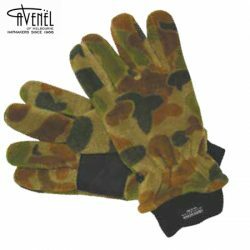 Avenel Auscam Hunter Polar Fleece Glove. 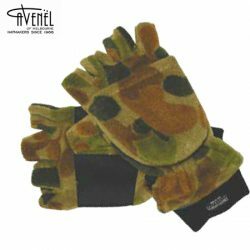 Avenel Auscam Polar Fleece Glove.